Deep stretch! I feel good. Great-love that you are feeling good. Thank you for the love and feedback. Glad that you are loving the yoga class. I super love the class! It’s quite intense but I had so much fun. If you’re a beginner, no worries! The instructor (sorry I forgot her name) is very helpful! She’ll try to adjust and let you understand your posture better. 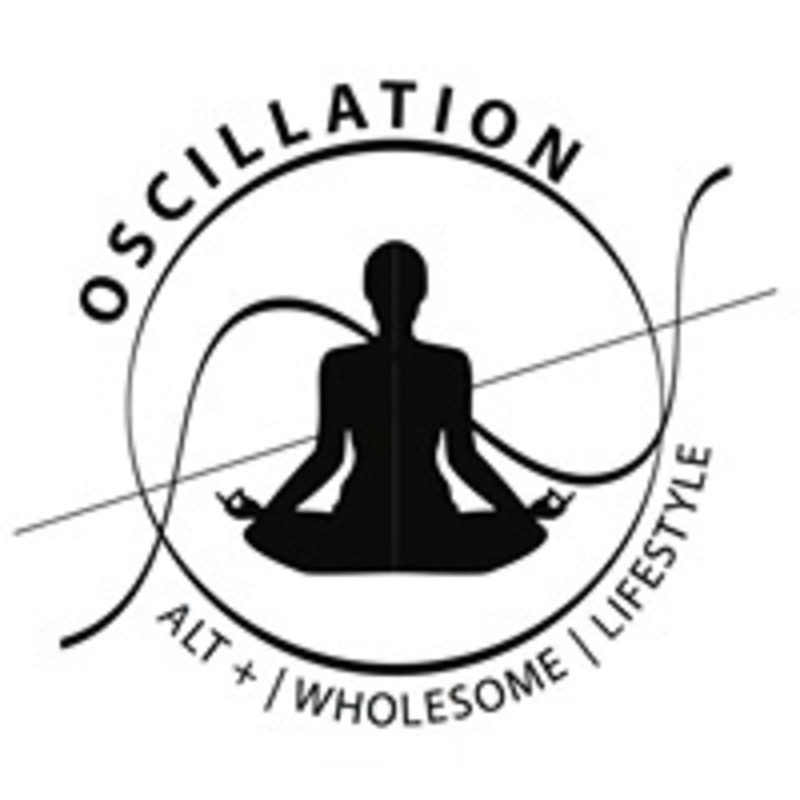 Would surely come again for oscillation hatha. Thank you for the love and we are happy to hear that you are enjoying the yoga session. We would sure to be glad to welcome you back. My yoga session was great. Attentive instructor. Thank you for your love . Keep going. Consistency is great for your practice . We look forward to see you grow in yoga with your body and mind. . Thank you for your love. Instructor has very soothing voice. Good class for relaxation and deep stretching. Was a small class so instructor able to correct alignment of students. Thank you for your love. Will inform the teacher on the voice. Looking forward to see you again. Know that your support matters .